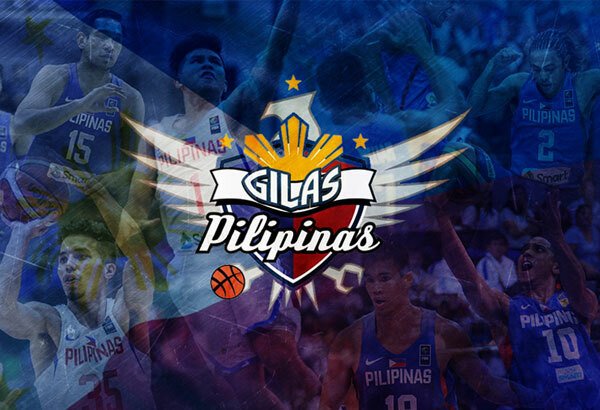 Check out the final roster of Gilas Pilipinas for their upcoming game against Japan. Terrence Romeo is not included because of the injury. Gilas Pilipinas will face the Japan national team for the FIBA Asian WC qualifiers on November 24th at Komazawa Olympic Park General Sports Ground Gymnasium.